A reverent and atmospherically rich performance of the story of the prophet known as the Spirit of God follows, from his miraculous birth to his glorious ascension. 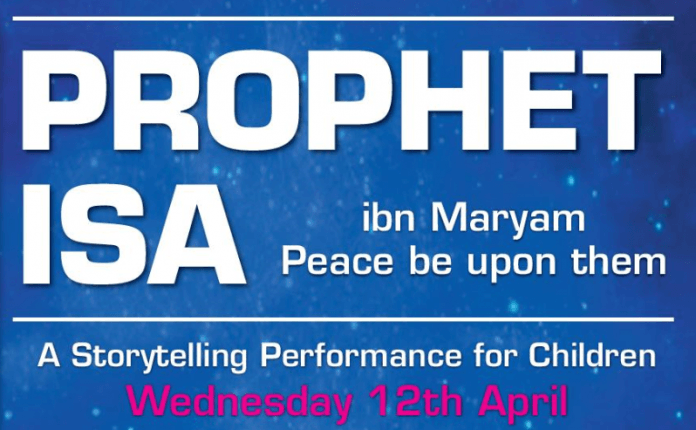 Khayaal’s Easter storytelling offering presents an episodic account of the life of Prophet Isa (as) interspersed with his teachings from the Qur’an and the Bible based on traditional Islamic and Christian sources. 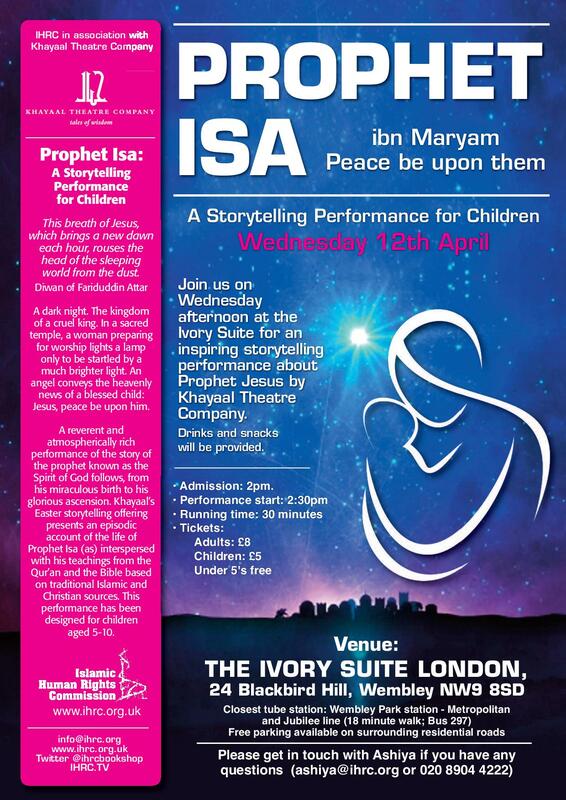 This performance has been designed for children aged 5-10.